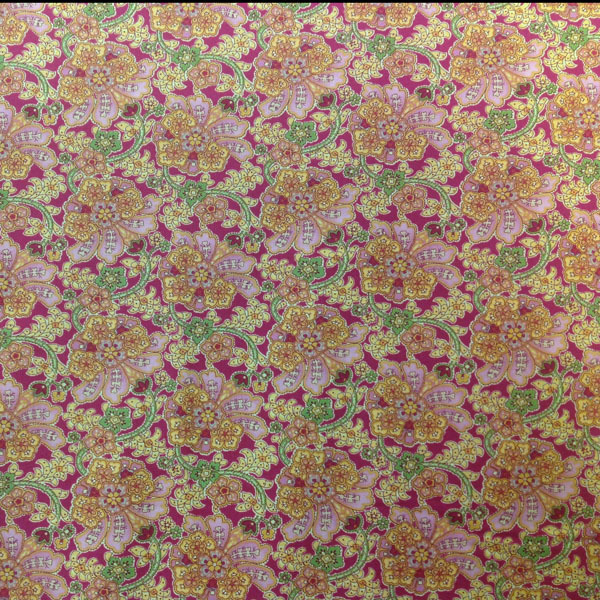 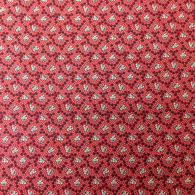 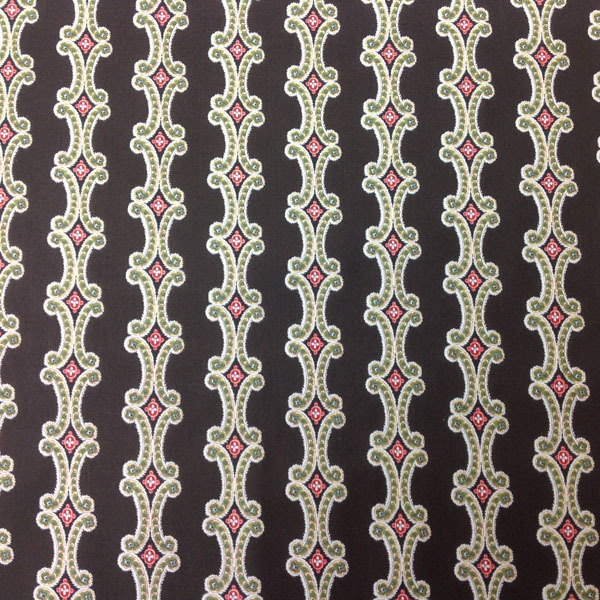 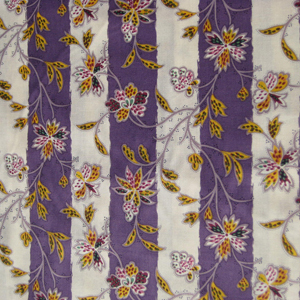 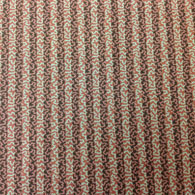 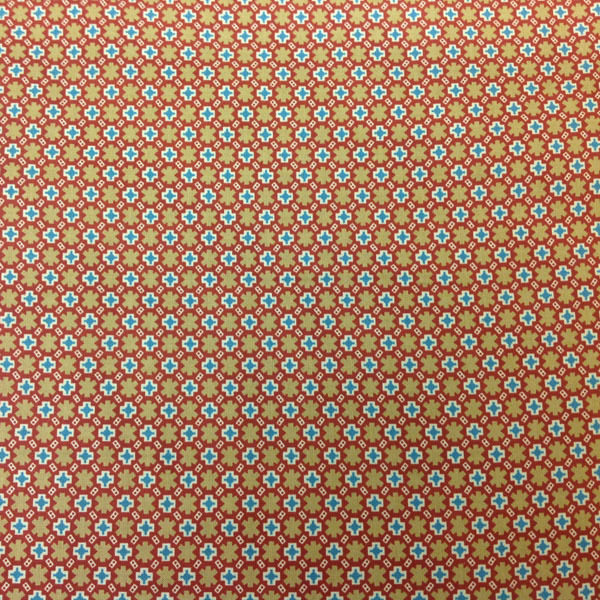 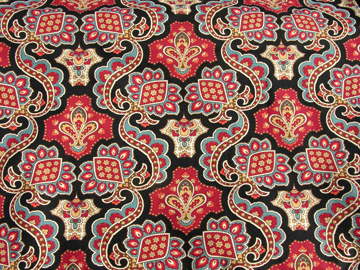 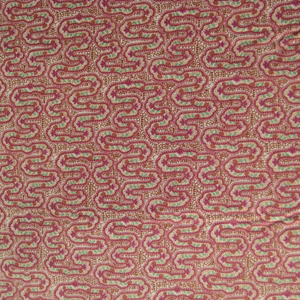 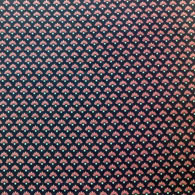 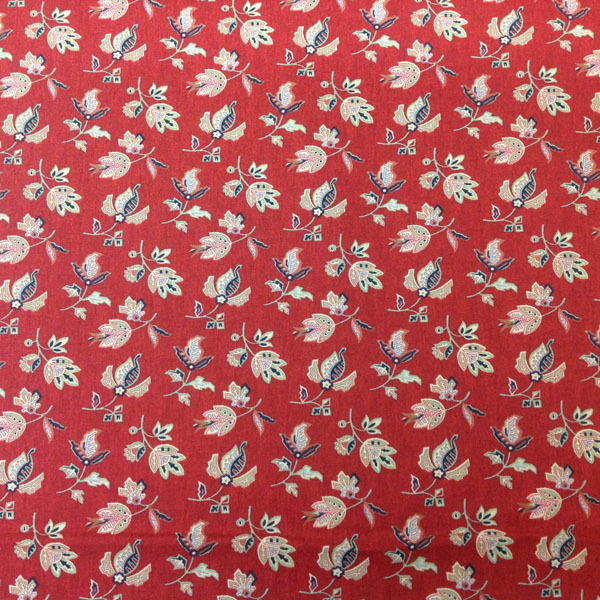 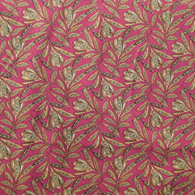 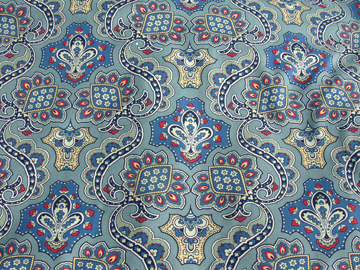 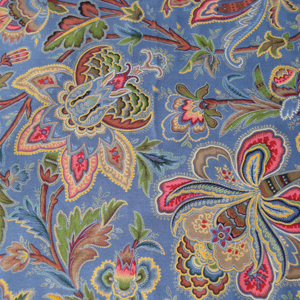 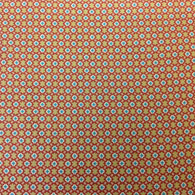 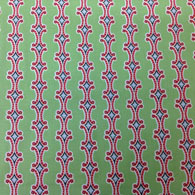 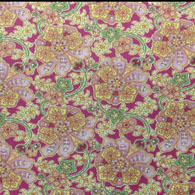 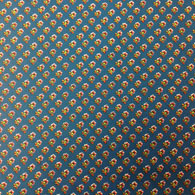 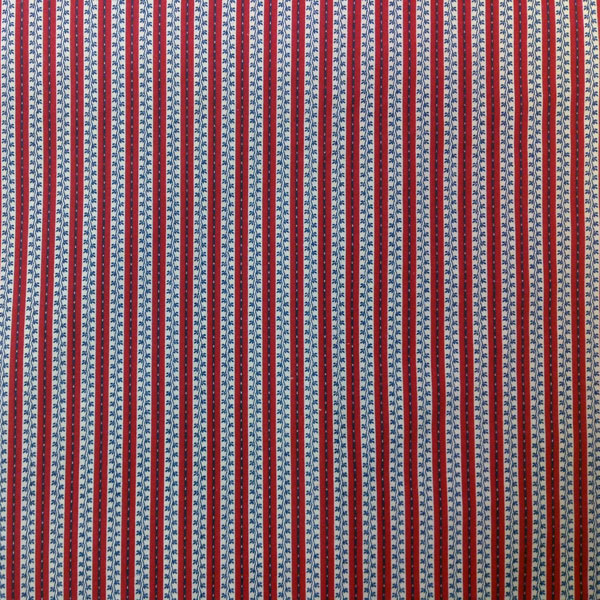 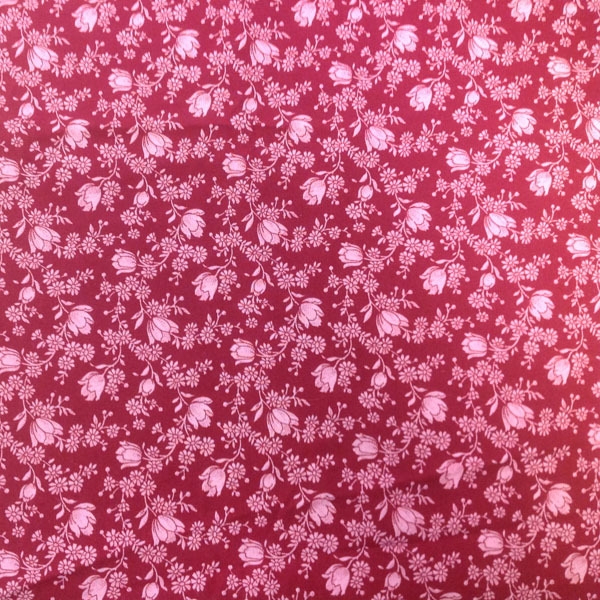 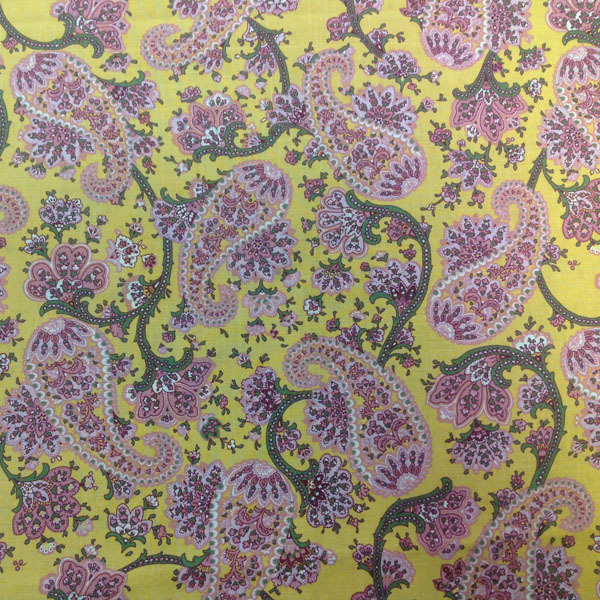 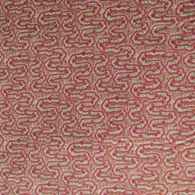 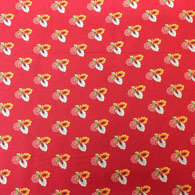 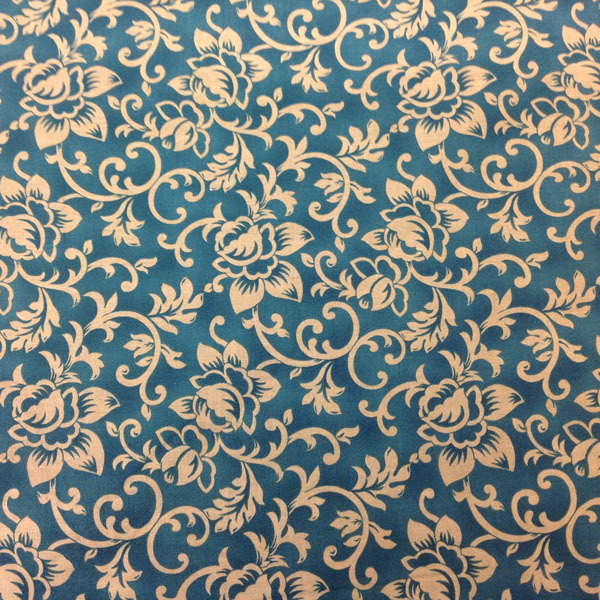 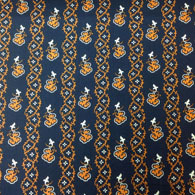 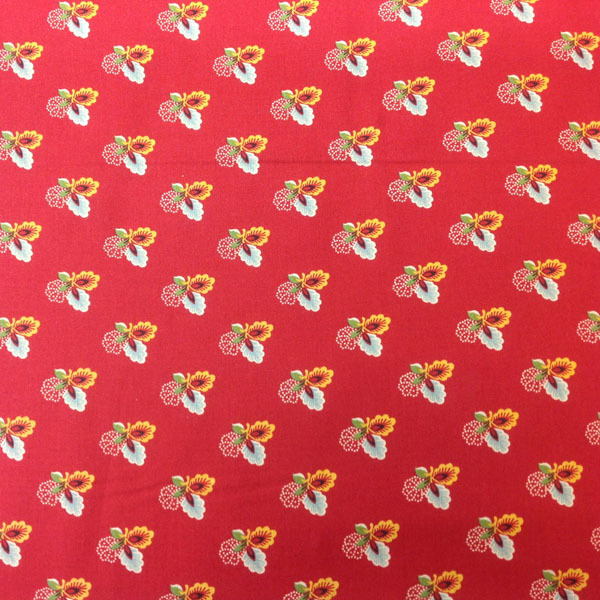 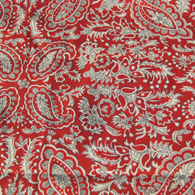 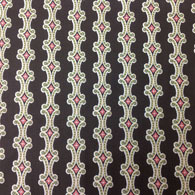 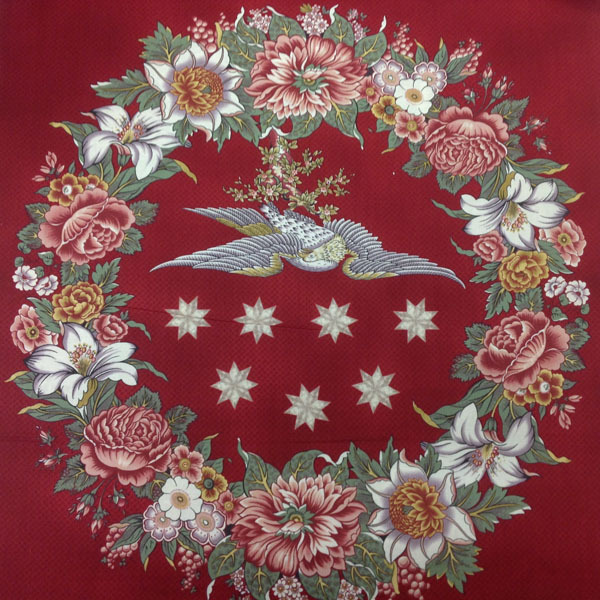 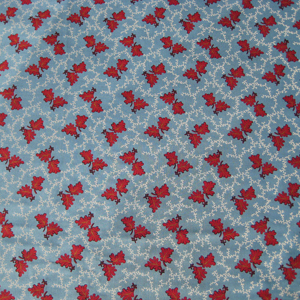 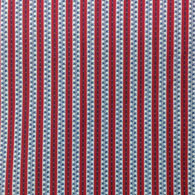 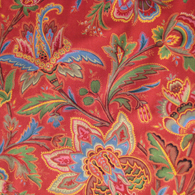 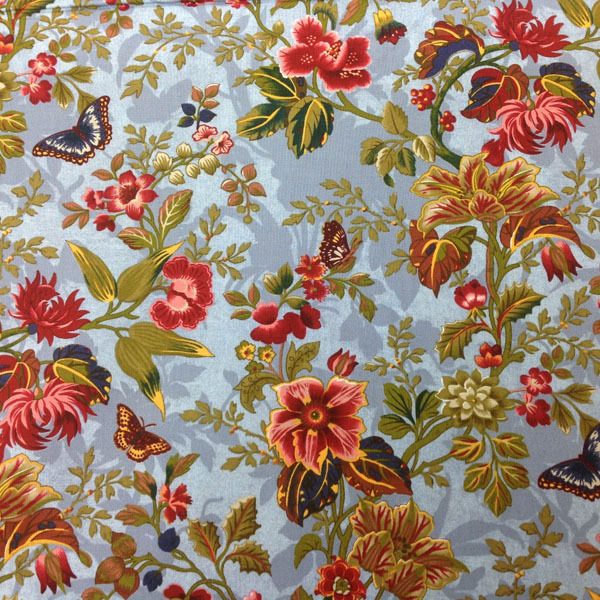 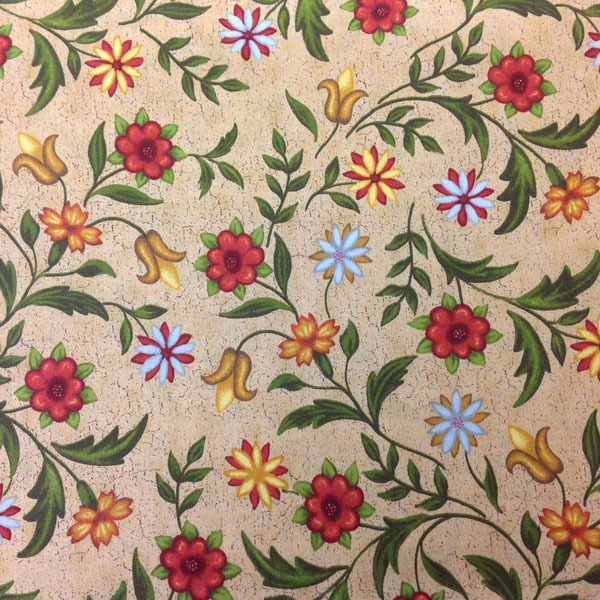 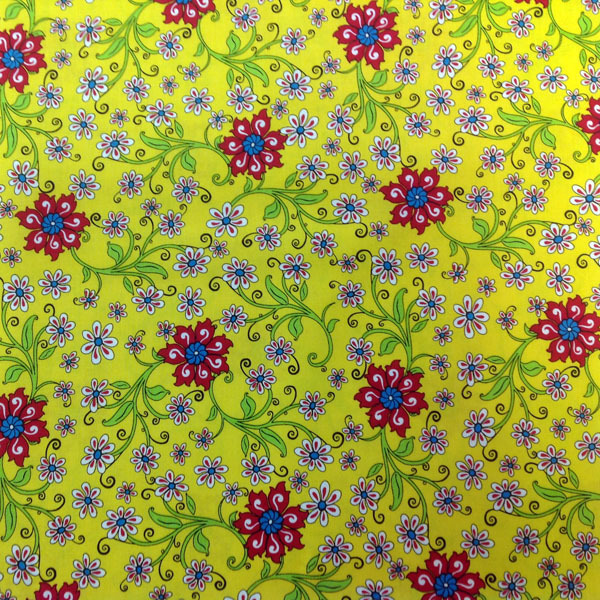 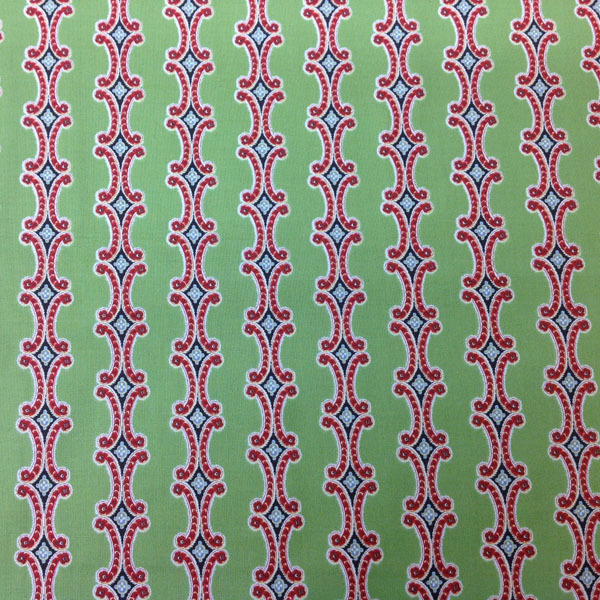 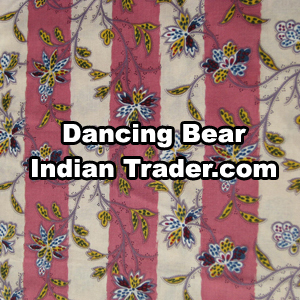 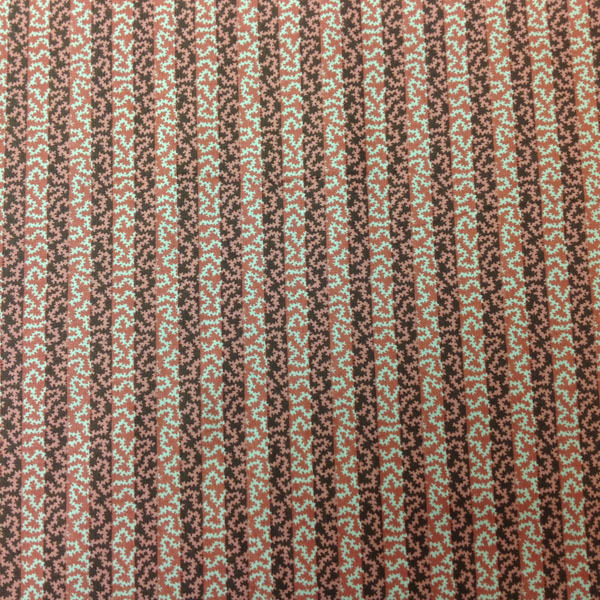 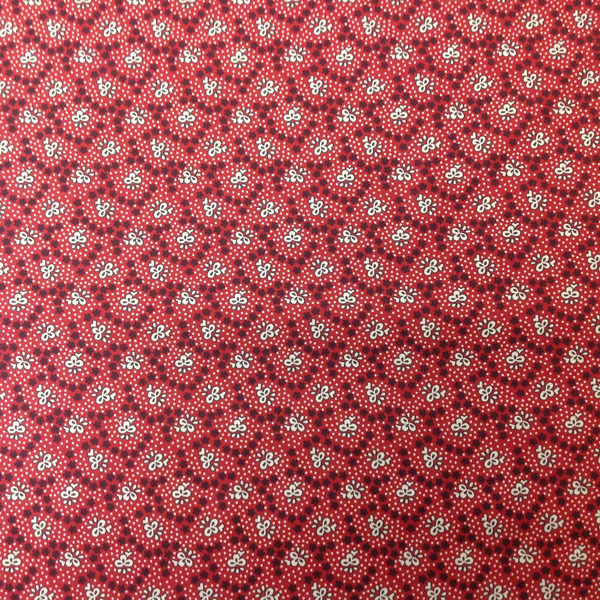 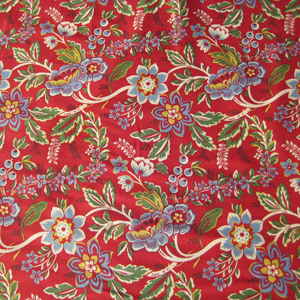 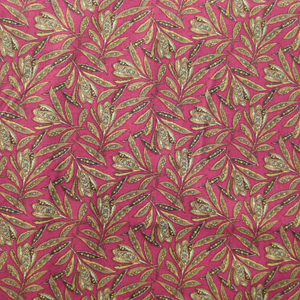 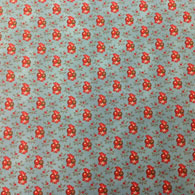 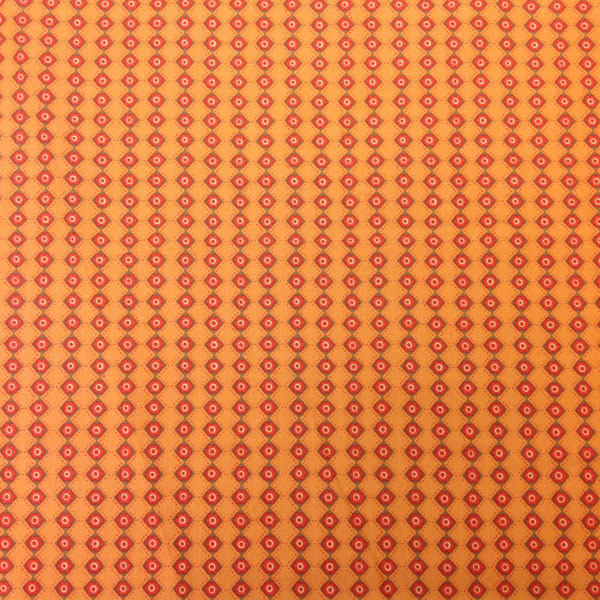 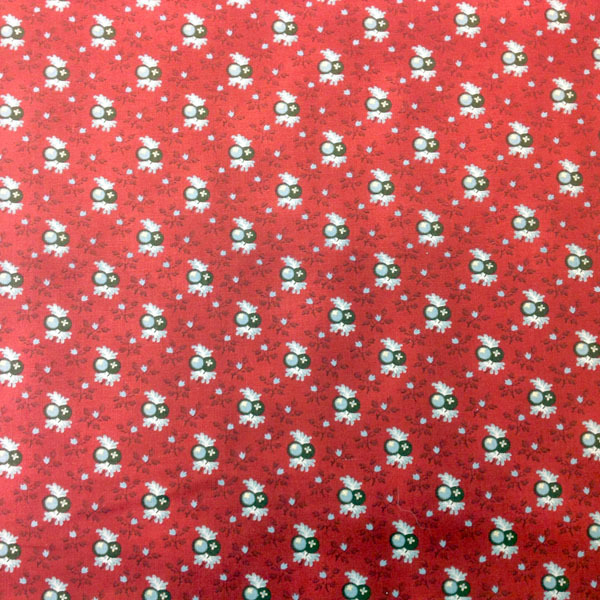 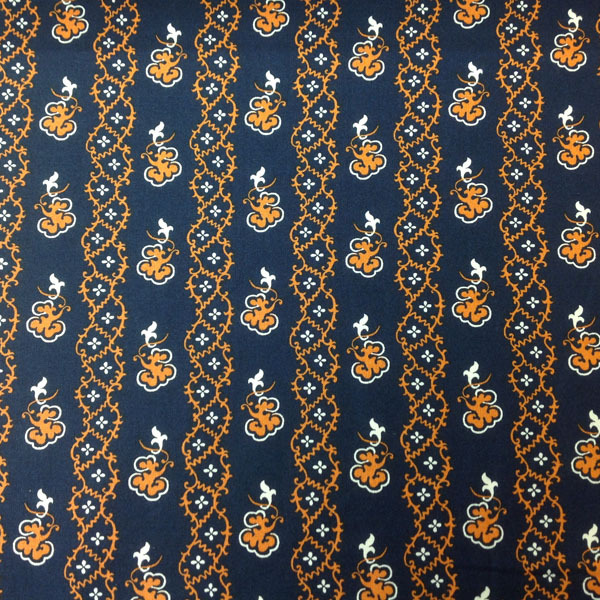 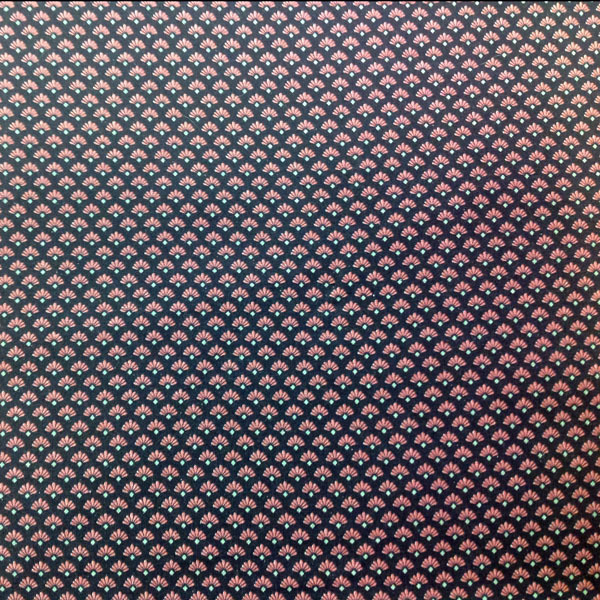 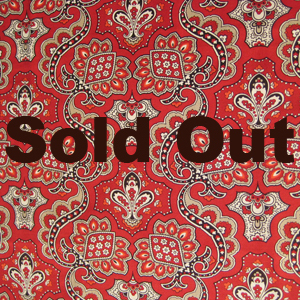 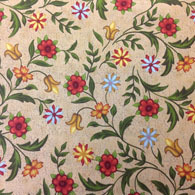 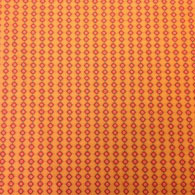 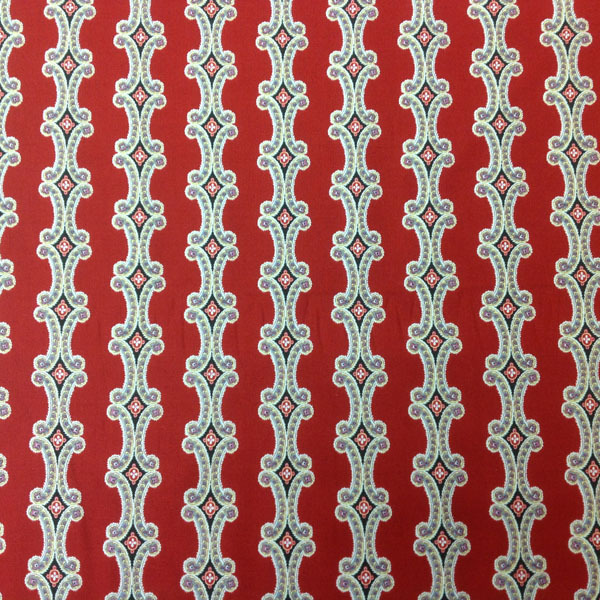 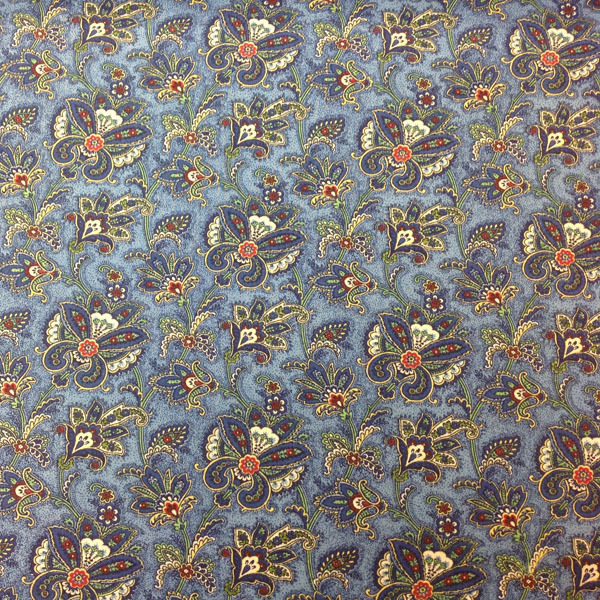 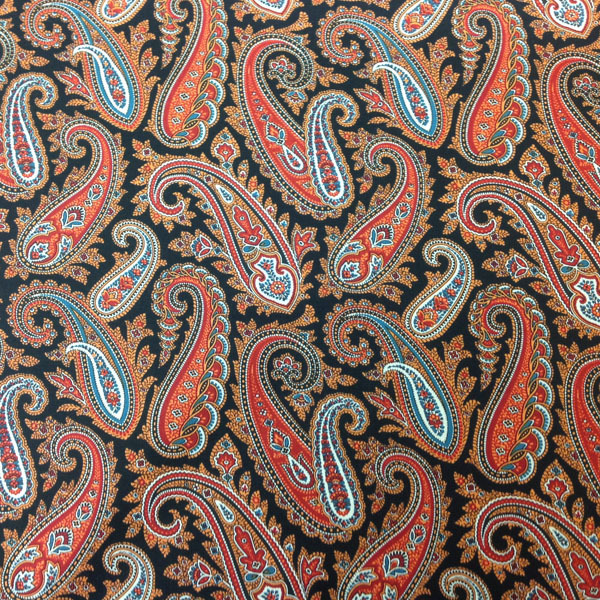 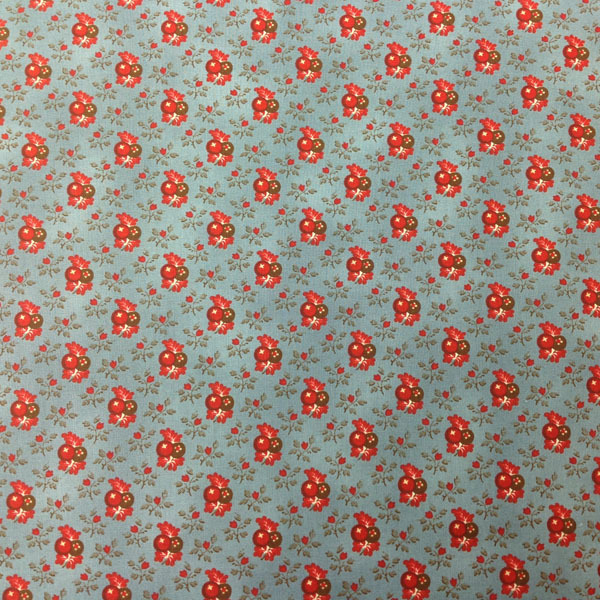 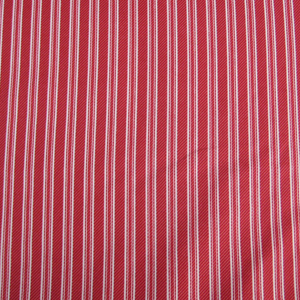 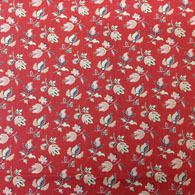 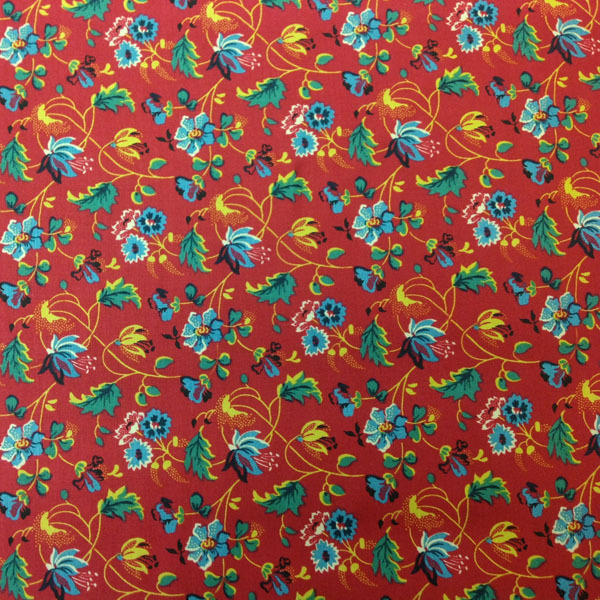 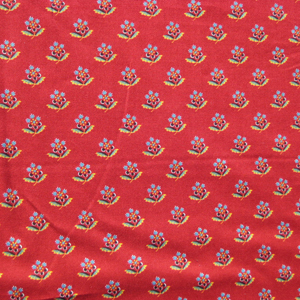 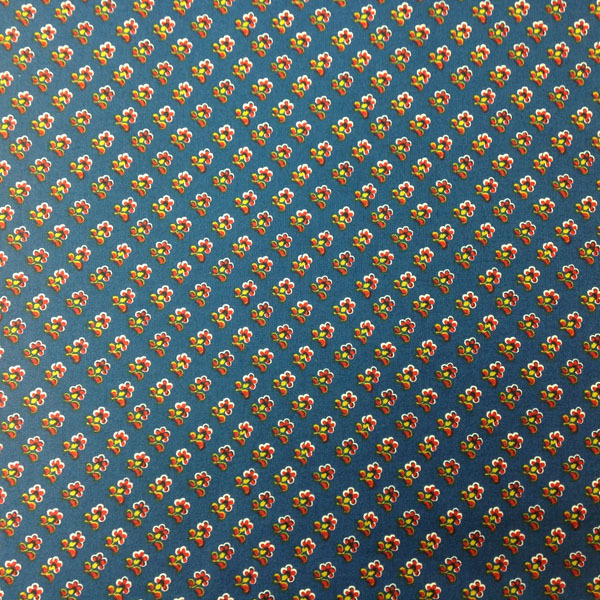 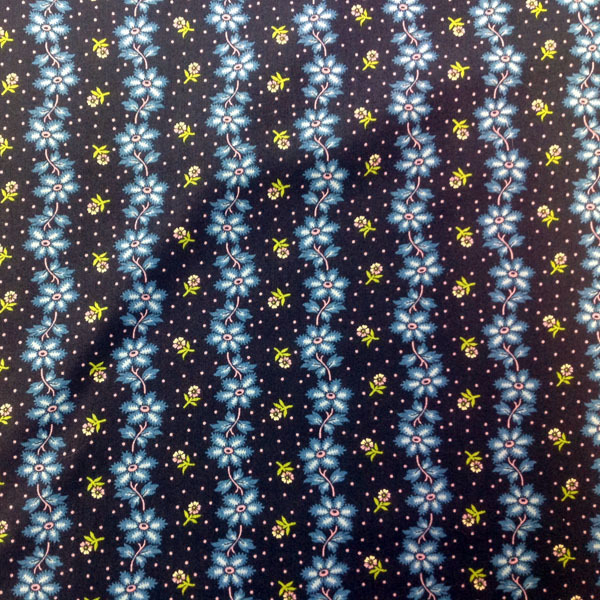 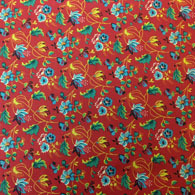 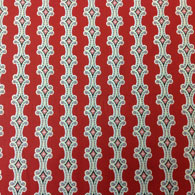 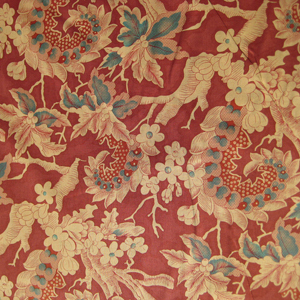 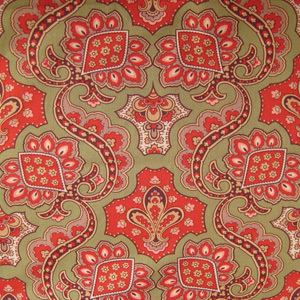 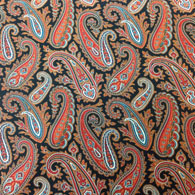 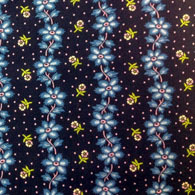 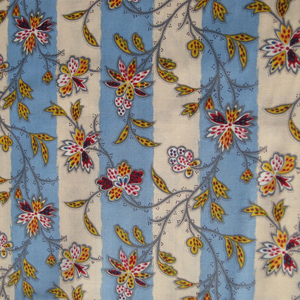 This fabric is a great choice for old time shirts for cherokee and other southeastern tribes. and are reproduction prints from the 1700s to 1900s. 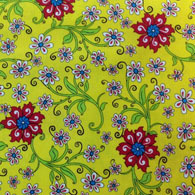 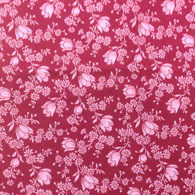 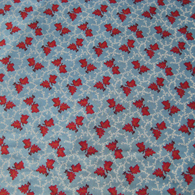 All of these Calico designs are 100% cotton, and quilter's quality thickness and texture. 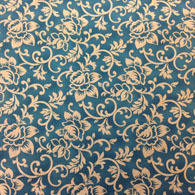 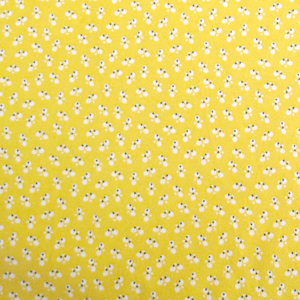 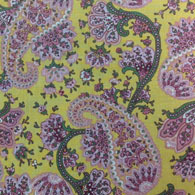 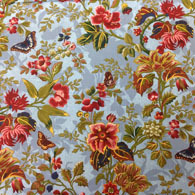 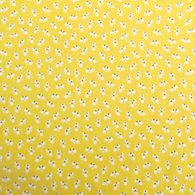 We order fabrics direct from the manufacterer. 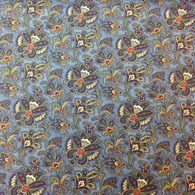 This a sampling of our collection. To see the current collection available for purchase, visit our e-commerce website.